Another Undead Monday brings us another look at Showtime's upcoming "psychosexual" horror TV series, Penny Dreadful. Earlier last month, we took our First Look at Penny Dreadful, Showtime's upcoming “psychosexual" horror series, with the subtle yet effective first teaser trailer featuring Eva Green. Created and written for Showtime by John Logan with Logan's fellow collaborator from Skyfall, director Sam Mendes himself serving as the Executive Producer of the series, Penny Dreadful ambitiously aims to weave together the origins of horror icons the likes of Count Dracula, Frankenstein's Monster, and Dorian Gray, as they find themselves in Victorian London, the best in any eras to feature the classic monsters. We understand that the eight-episode series boasting a stellar cast spearheaded by Josh Hartnett, Eva Green, and Billie Piper, is currently scheduled to premiere in Spring 2014. With that in mind, Showtime has deemed fit that the time is just right to unveil yet another teaser trailer as well as the first official image from the series. Hit the jump to check out the subtle yet effective teaser trailer. For those who happened to missed out the very first teaser trailer, we have embedded it below for your convenience. 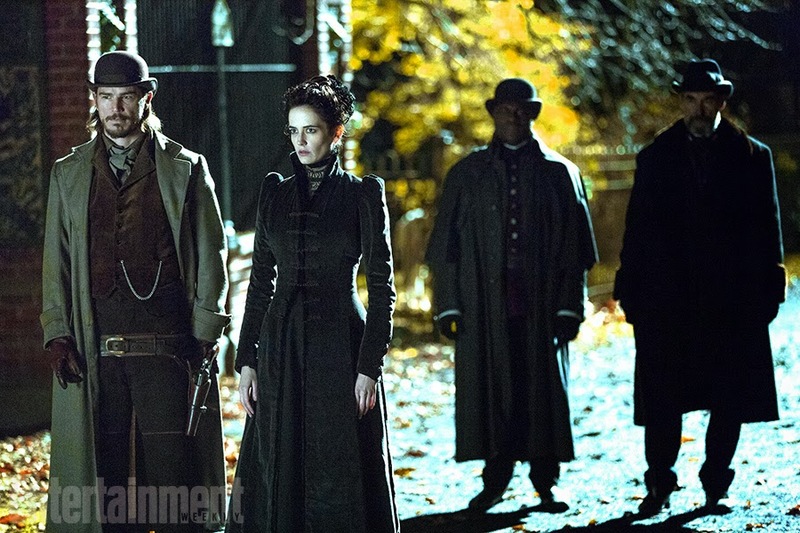 Courtesy of Entertainment Weekly, here's the first official image from the show featuring Eva Green and Josh Hartnett. 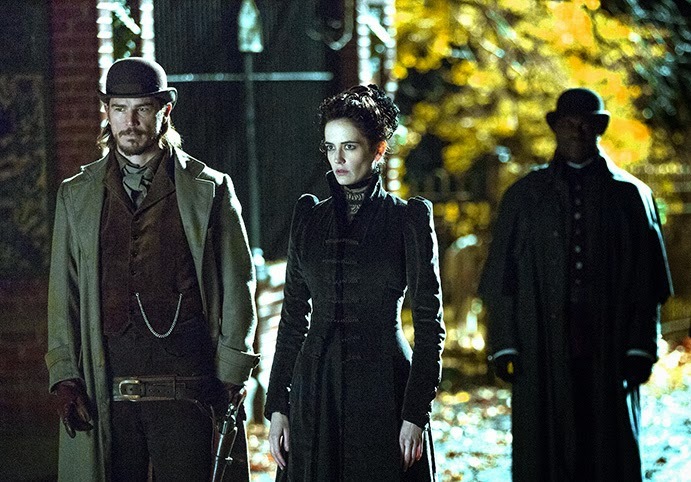 Penny Dreadful is set to premiere in Spring 2014.